To deer, an irrigated and fertilized garden is an all-you-can-eat buffet, especially in the spring or in times of drought. Even in the absence of fencing and repellent, deer find certain plants, such as the snowball bush, less palatable. Deer tend to find the snowball bush unpalatable. The snowball bush, also known as the snowball virburnum or Viburnum x burkwoodii, offers some resistance to browsing deer. 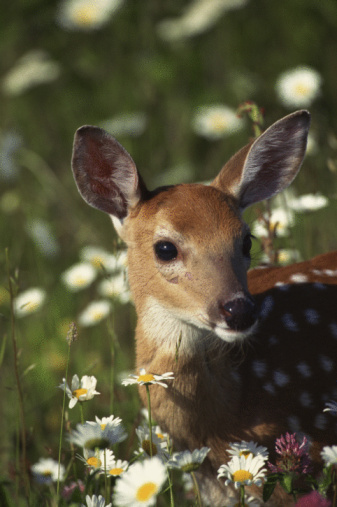 According to the University of Georgia, deer tend to avoid plants with strong fragrances. The snowball bush produces fragrant blossoms, which can help to deter deer. The snowball bush grows from 6 to 10 feet tall and up to 8 feet wide. A semi-evergreen shrub, the snowball bush has green foliage with serrated edges. The bush blooms in April and produces ball-shaped clusters of highly scented white flowers. The snowball bush prefers moist, well-drained, slightly acidic soils. Plant in sun to partial shade. The snowball bush thrives in U.S. Department of Agriculture plant hardiness zones 4 through 8. 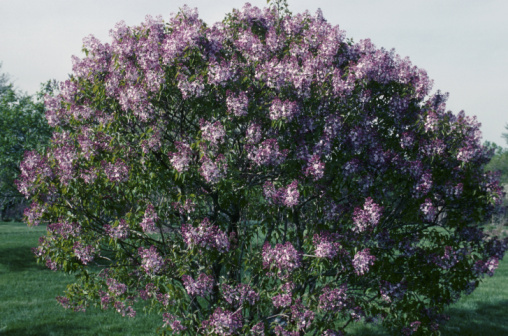 Do Deer Eat Lilac Bushes?